← ITTS Brings REAL Gunfighting to Hollywood! 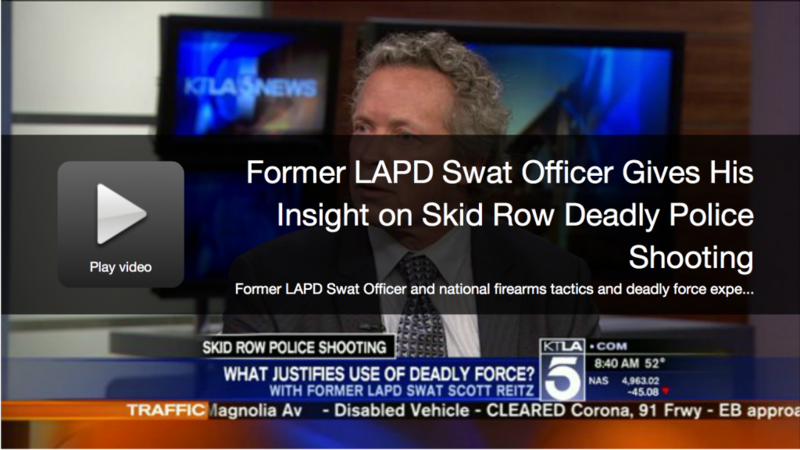 This morning Uncle Scotty was on ‪#KTLA‬ 5 Morning News discussing the recent skid row shooting, including that “LAPD FID (Force Investigation Division) does a phenomenal job” and the challenge an officer faces making a split second decision. This entry was posted in Audio/Video, Favorites, News. Bookmark the permalink.